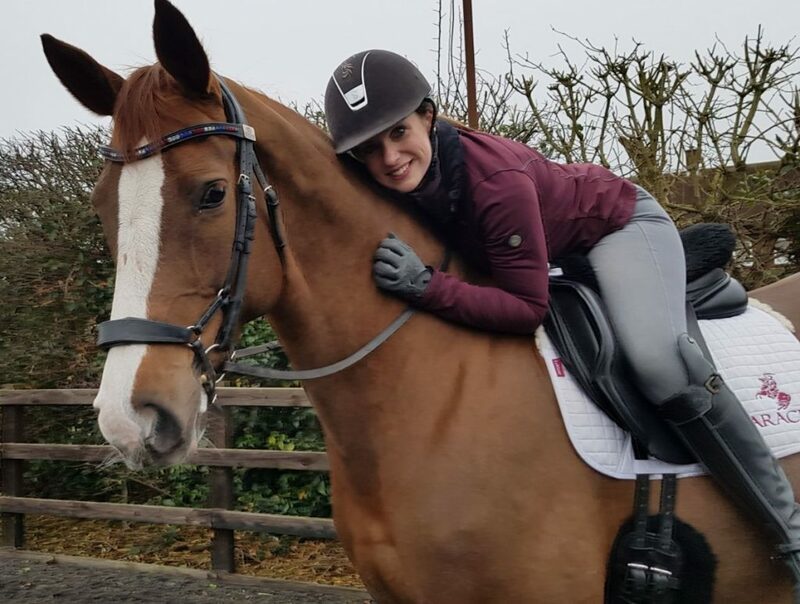 Natasha Baker, 5 time Paralympic dressage champion has finally found her dream horse and one capable of competing at the World Equestrian Games later this year, after a year of intense searching. The chestnut mare, nicknamed “Diva” hails from the same breeder as multiple Olympic dressage champion Charlotte Dujardin’s top horse. A year on from starting her search Natasha has taken on the lease of ‘Mount St John Diva Dannebrog’. Diva is a 9 year old, 16.2hh Hanoverian chestnut mare by Don Schufro from the Mount St John stud in Yorkshire. Diva has already had 2 foals (naturally) and will continue to be used for Embryo Transfers with Mount St John. 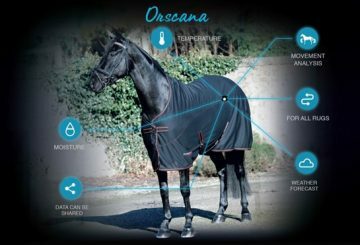 Competitively she has an exceptional temperament and three outstanding paces that helped her score one of the highest mare performance results of all time at the FEI World Breeding Championships in Verden, Germany. 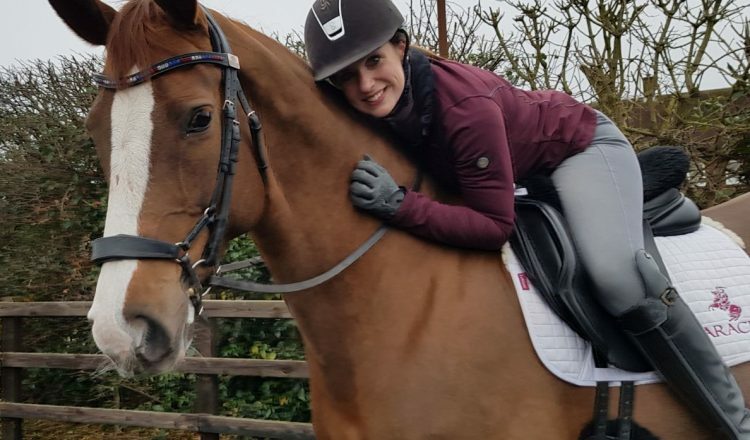 She has a successful competition record in able-bodied dressage, both at regional and national championships which will allow for Natasha to contend for a place on the team at the World Equestrian Games in September. In February 2017 Natasha lost her 5 time Paralympic gold medal winning horse and soulmate, Cabral to an infection. Cabral, known more commonly as “JP” was due to retire at the Badminton Horse Trials in May 2017 but after being brought in from the field with a cut one morning, he died suddenly a few days later whilst under the excellent care of the vets. Unfortunately Natasha’s bad luck didn’t end there. After working extremely hard to nurture her then number one horse, known as Sooki, back from injury it just wasn’t to be and she is now a broodmare. Less than a year on from the highs of winning three Paralympic gold medals at the Rio 2016 Paralympic Games Natasha was left without a horse capable of qualifying for the European Championships in August 2017. Natasha scoured the horse listings, appealing to the media and her contacts to help her find the perfect new horse. She travelled all over Europe, coming incredibly close on a couple of occasions to finding her new dream horse but it wasn’t to be. Just when things really couldn’t get any worse Natasha lost another of her horses, Ludo, to old age. Ludo was Natasha’s first Paralympic Games capable horse, shortlisted for the Beijing 2008 Paralympic Games before going lame on the day of qualifications. Natasha is very excited to start competing again and see what the future holds for Diva.